#8 New York is a well-curated showroom that is committed to bringing the best of emerging accessories designers to market. Established in 2013 by industry veteran, Lynn Rosetti, #8 New York strives to provide both designers and buyers the highest caliber of client services. Interest in handbags and jewelry. To apply, please send your resume to Lynn at lynn@8newyork.com. EDITE showroom is a boutique fashion agency specializing in public relations and wholesale, and representing an eclectic mix of cutting-edge luxury and contemporary designers with ready-to-wear and accessory collections. With an innovative approach to luxury, Eugenia Kim marries clean, classic shapes with fresh, feminine modernity and a playful sense of wit. You must be able to intern 3-5 days per week (M-F) and for 3 months beginning now. We will not review applications from applicants who are not currently in NYC and who can't start immediately. As a Design Intern, you will work directly alongside our design team as they work on our seasonal collections as well as on one-of-a-kind pieces for press and celebrities. 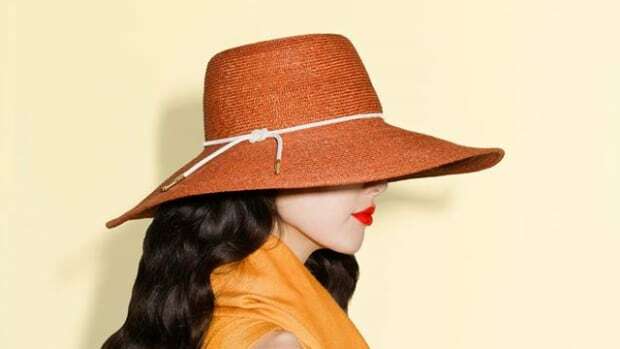 There are several opportunities for a self-motivated intern to handle a variety of projects, including hands-on hat construction, local and overseas material sourcing and sample making.